Location This exam can only take place during the YKKF International Symposium unless valid reason is presented to the National Technical Commission. Students who do not comply with specified regulations will not be admitted to the examination. Choreography, music, posture, control, following Budo concept. 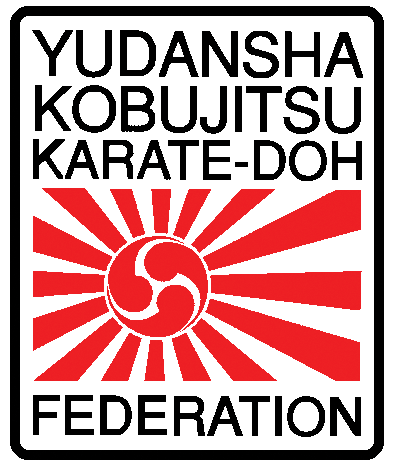 Basic knowledge of the history of Yamanaka-ha Shindo Ryu Jujutsu, martial arts and own Dojo. Presentation of a thesis (min. 40 pages) on a subject regarding martial arts and approved by the Chief Instructor. 2 printed copies and in Word format. The deficiency of one or more of these values could result in failure to achieve the Dan rank.